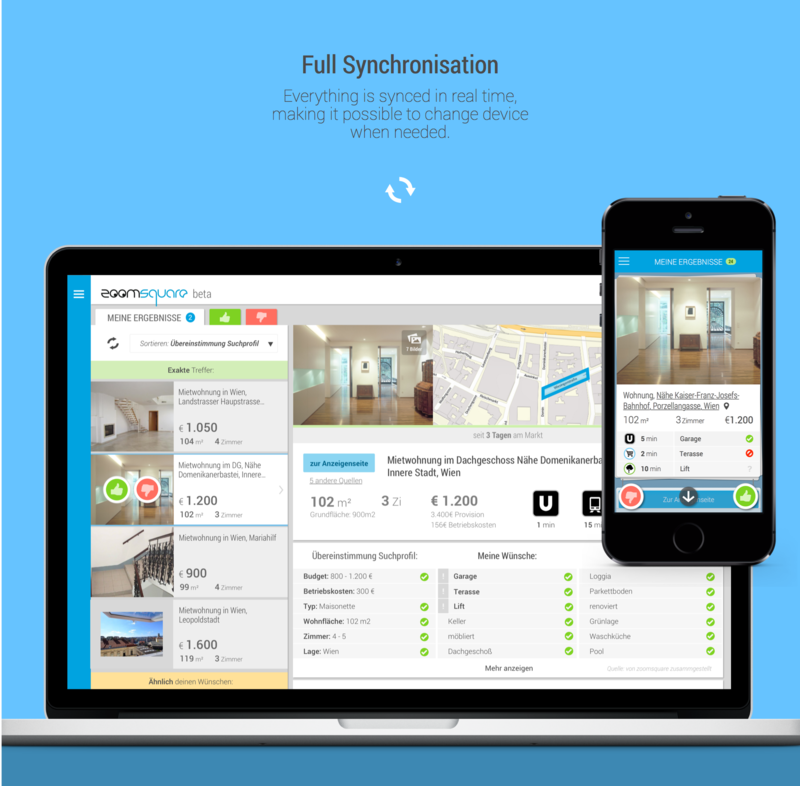 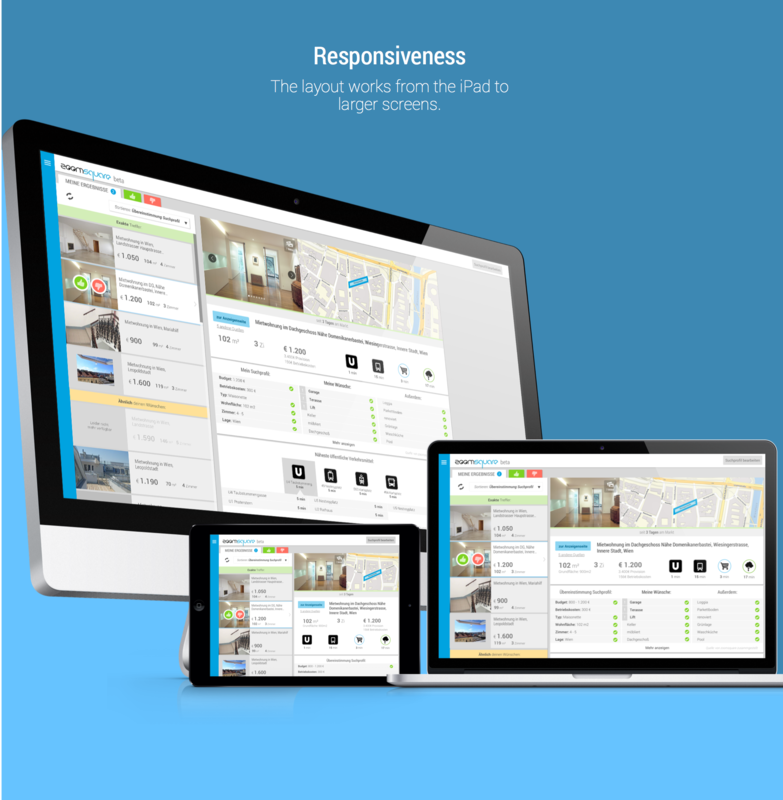 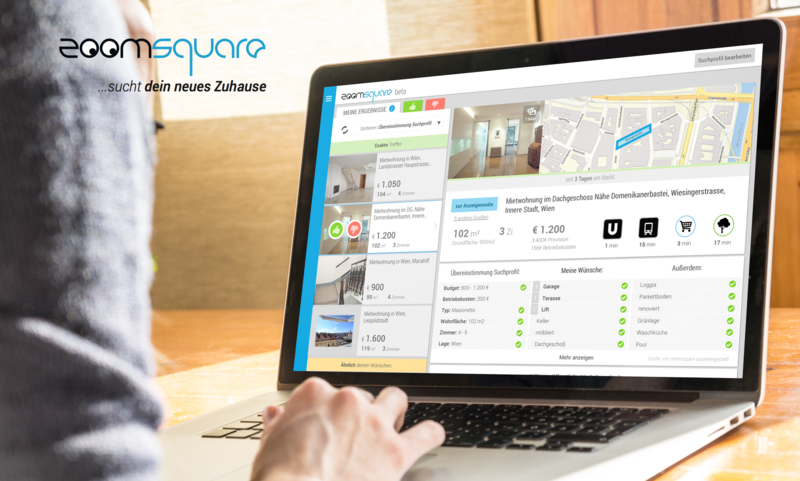 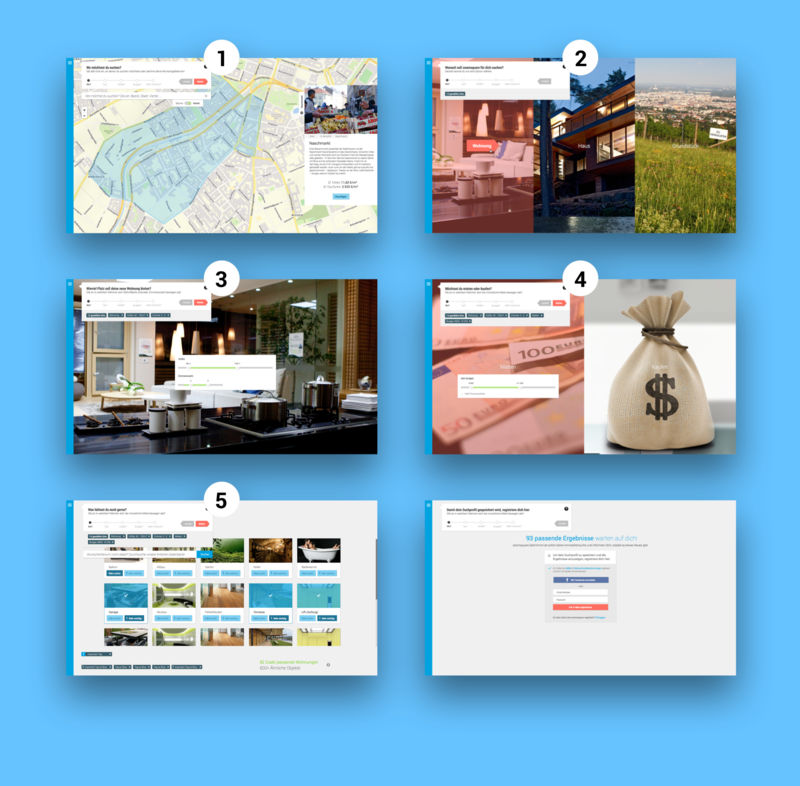 Desktop App for Viennese real estate search Startup zoomsquare. 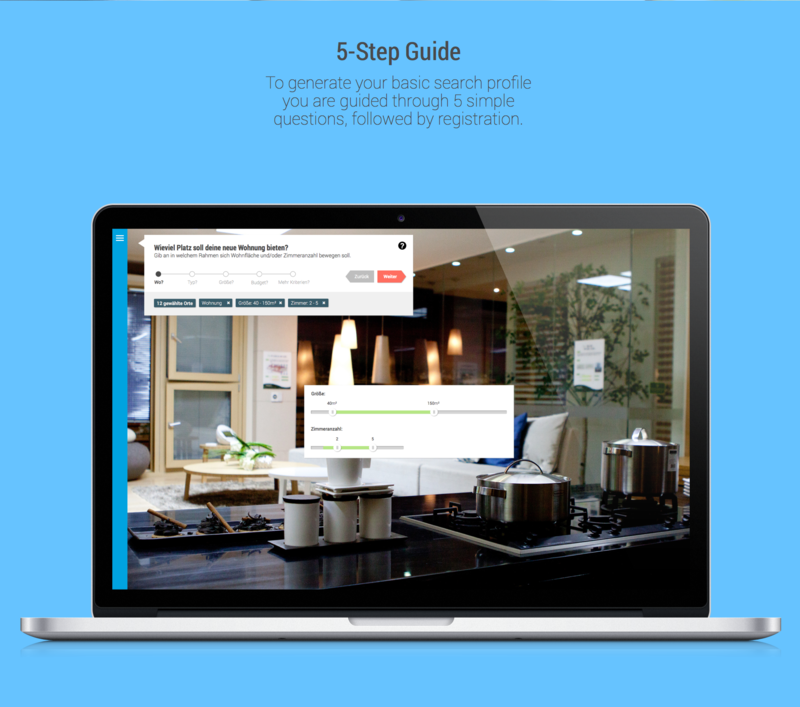 The interaction is focused on simple guided tasks for users to define a search profile. 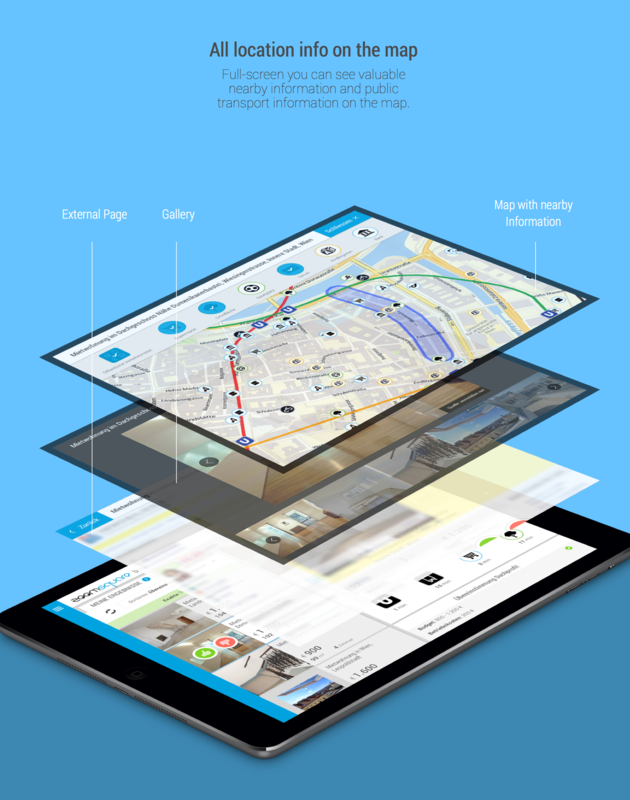 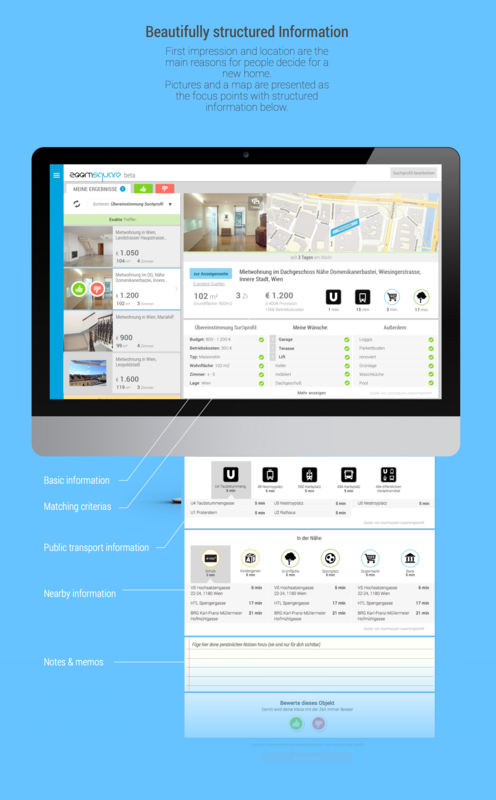 After the profile is set, zoomsquare searches for the user and displays valuable information in a smart and beautiful way.